Now that Disney’s acquisition of Fox is complete, the X-Men can finally part of the Marvel Cinematic Universe. The mutants and Marvel’s First Family will be under the direction of Kevin Feige and Marvel Studios, but it’s still unclear what will happen with the in-development movies that were in the works at 20th Century Fox. Speaking with Variety, producer Simon Kinberg revealed that Disney is taking a look at what had been done before making any final decisions. Kinberg expressed his enthusiasm for the crossover that fans can expect in the MCU. “There will be a lot of mixing and merging now and I’m all for it and excited to see” Kinberg added. 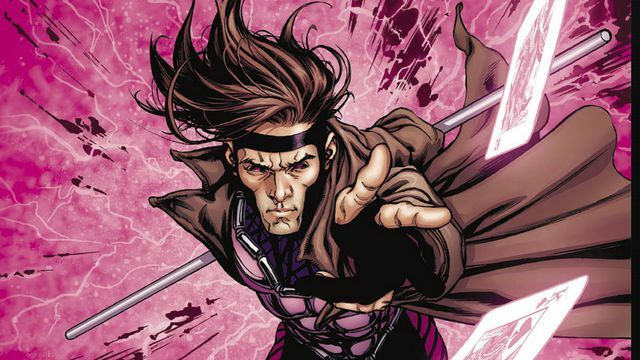 Written by Josh Zetumer, Gambit saw directors Gore Verbinski, Rupert Wyatt, and Doug Liman alternate behind the camera before they all left the project. Do you think a Gambit solo movie will ever see the light of day? Share with us all your theories and thoughts in the comments below.